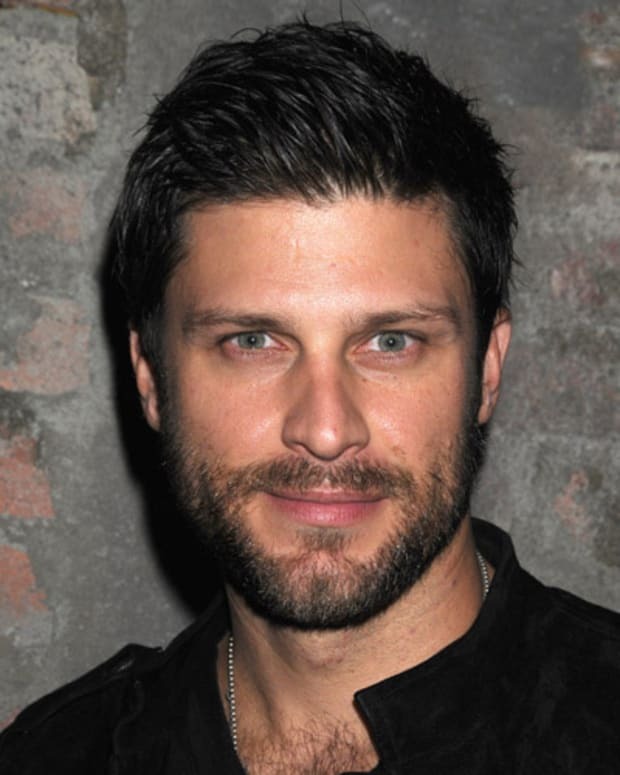 Days of Our Lives and Queen Sugar star Greg Vaughan has wrapped his latest project. 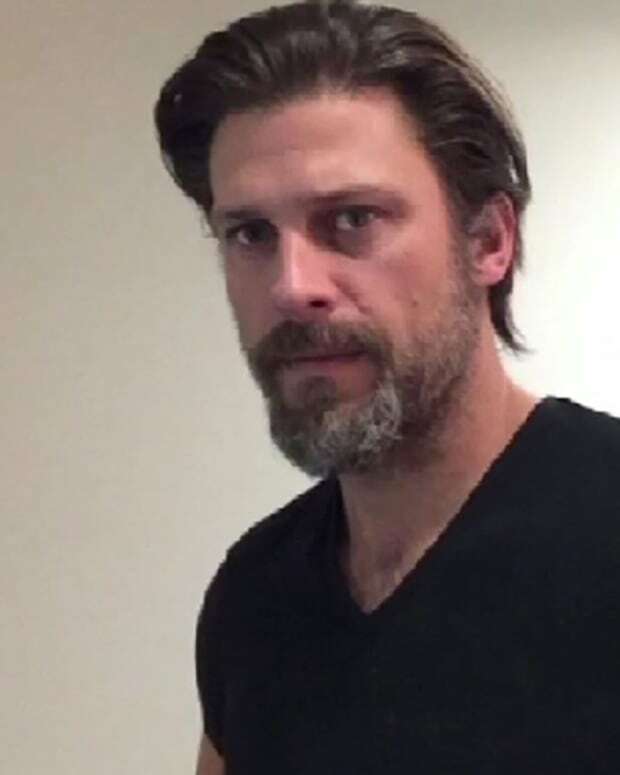 Vaughan shared a photo from the set of the Hallmark movie he stars in opposite Nicky Whelan. Look for the film to air around Valentine&apos;s Day.